The award, announced by the Big Brothers Big Sisters Nationwide Leadership Council, recognizes the very best local agencies for increasing their revenue and growing their overall number of Big & Little matches year-over-year for two or more consecutive years. In 2018, the Tampa Bay agency served a record 3,014 children, a 5.6 percent increase over 2017. Big Brothers and Big Sisters are adult volunteers (called “Bigs”) who are matched with children facing adversity (called “Littles”) for professionally-supported one-on-one mentoring. 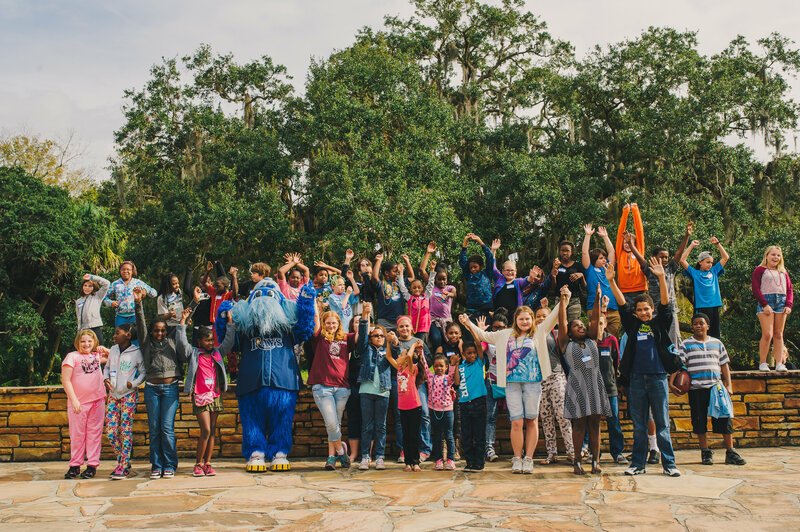 Last year BBBS of Tampa Bay served more than 3,000 children with positive role models throughout Hillsborough, Pinellas, Pasco, Polk, Citrus, Hernando and Citrus counties. The impact of the relationships is significant, with 97 percent of children matched for more than a year in 2018 being promoted to the next grade level, and 98 percent avoiding any involvement with the juvenile justice system. 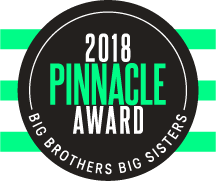 The other Pinnacle Award agencies for 2018 are from Milwaukee, Northeast Iowa, Southern Minnesota, El Dorado County (CA) and Southwest Idaho.